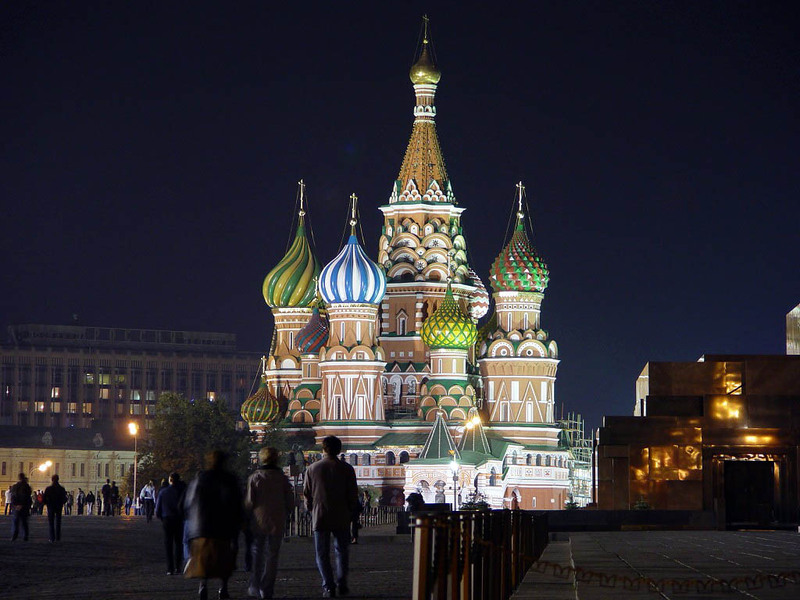 For our 274 budget and economy hotels in Moscow, we show actual room availability. Moscow has become a popular tourist destination long ago. The reason for this is in rich choice of attractions that have national significance. In order not to waste a single day in this city, you should plan the program of excursions clearly and beforehand. Of course, you should start the observation of the city with the Kremlin, which has already become the main symbol of the country. First mentions of this architectural complex were discovered yet in 1156. At that time this place was called a "fortress Moscow". In front of the eastern wall of the Kremlin is located Red Square. This place has witnessed numerous important historical events in Russia. The square is surrounded by three buildings: the GUM, the History Museum and St. Basil's Cathedral. Each of them is worth discussing in details. If necessary, please contact our experts on budget hotels in Moscow via the telephone number below. Our system provides 274 inexpensive and affordable B&B and hotels in/near Moscow, often with hot deals and last minute offers. 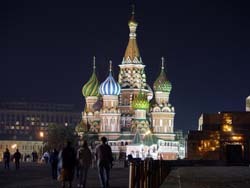 Book online your budget hotel room in Moscow, Russia - no prepayment, low prices and high discounts!